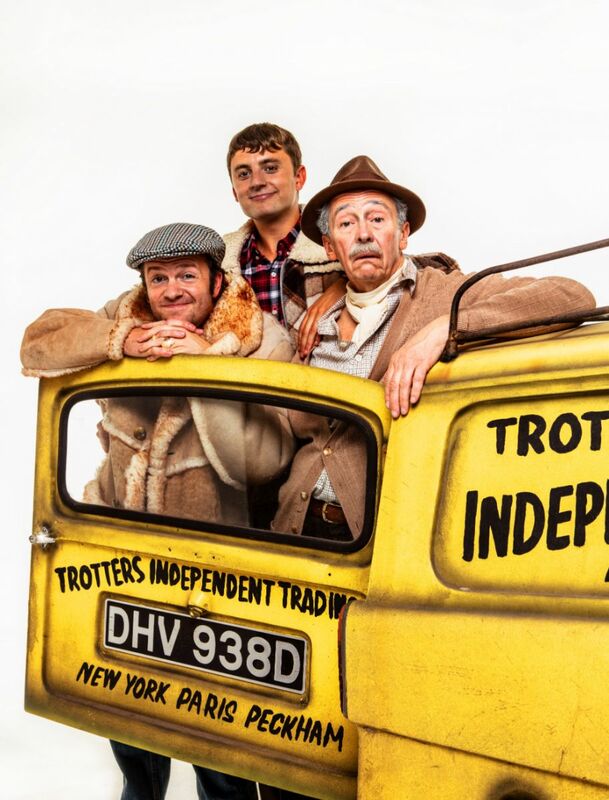 Only Fools And Horses is back – and this time it’s musical… and comedy legend Paul Whitehouse will be playing Grandad! John Sullivan’s iconic and record-breaking television series has been turned into a brand-new, home-grown West End musical spectacular. With a script and original score by John’s son, Jim Sullivan and comedy giant Paul Whitehouse, prepare to get reacquainted with Britain’s most loveable rogues and experience the classic comedy brought to life once again through 20 ingenious and hilarious songs. Paul Whitehouse will star alongside with Tom Bennett as Del Boy and Ryan Hutton as Rodney in this unique showstopper, featuring cherished material from the TV series. Paul said: “This was the last project that John Sullivan was working on when he died – he was just starting to develop Only Fools as a musical – so when writing it, Jim and I have remained very faithful to the feel and scripts of the TV series, but also highlight some contemporary issues. The show takes a trip back to 1989, where it’s all kicking off in Peckham. While the yuppie invasion of London is in full swing, love is in the air as Del Boy sets out on the rocky road to find his soul mate, Rodney and Cassandra prepare to say ‘I do’, and even Trigger is gearing up for a date (with a person!). Meanwhile, Boycie and Marlene give parenthood one final shot and Grandad takes stock of his life and decides the time has finally arrived to get his piles sorted. With musical contributions from Chas n Dave, the beloved theme tunes as you’ve never heard them before and an array of comic songs full of character and cockney charm, you’re guaranteed to have a right knees-up! 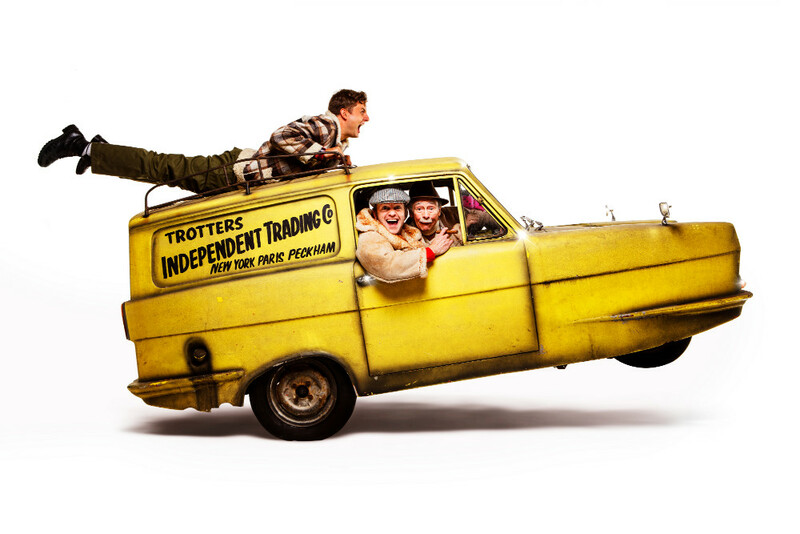 Only Fools and Horses The Musical is a feel-good family celebration of traditional working-class London life and the aspirations we all share. 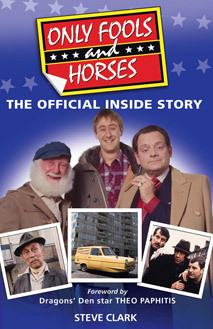 Only Fools and Horses The Musical will be a truly cushty night out. Only a 42-carat PLONKER would miss it! Tickets are on sale from today. To book go to onlyfoolsmusical.com – you know it makes sense!